The Forks Chamber of Commerce is a voice and advocate for the business community and other organizations of the West End of the Olympic Peninsula. The chamber is the primary promoter of tourism in our area. 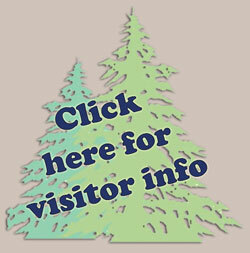 In addition to maintaining this website, our activities include operating the year-round Visitor Information Center in Forks; creating many guides for lodging, shopping, fishing, activities and dining; and sponsoring the free Logging and Mill Tours, that run May through September. The Forks Chamber of Commerce is honored to represent businesses in this area, as well as businesses in other parts of Washington and the United States. We are proud to partner with the City of Forks in many endeavors and stand by the laws of the City of Forks, as well as the State of Washington. We look forward to our continued productive relationship with the City of Forks and the businesses that we represent. We hold weekly meetings on Wednesdays at noon at Blakeslee’s Bar & Grill meeting room (1222 S Forks Avenue) with programs and speakers of interest to the community. Everyone is welcome and you don’t have to be a chamber member to attend! Whether you are a local business or individual, or just want to support and participate in our community, you are invited to join the Forks Chamber of Commerce. Introductory membership is only $50 for the first year. Please contact us to learn more about joining. Free listing in the Business Directory on this site with both email and website links, which includes a photo or logo. Advertise with a click-through banner on the Chamber website ($150 additional for each quarter of the year). Suitable-for-framing membership certificate and window cling decal designed to inform the public that your business is a community-minded Chamber member. The Chamber would be unable to function without the generous participation of its many volunteers. These volunteers work tirelessly to promote their community and deserve our deepest gratitude. If you would like to volunteer some time to a meaningful cause, please consider contacting us to learn more about our volunteer opportunities. 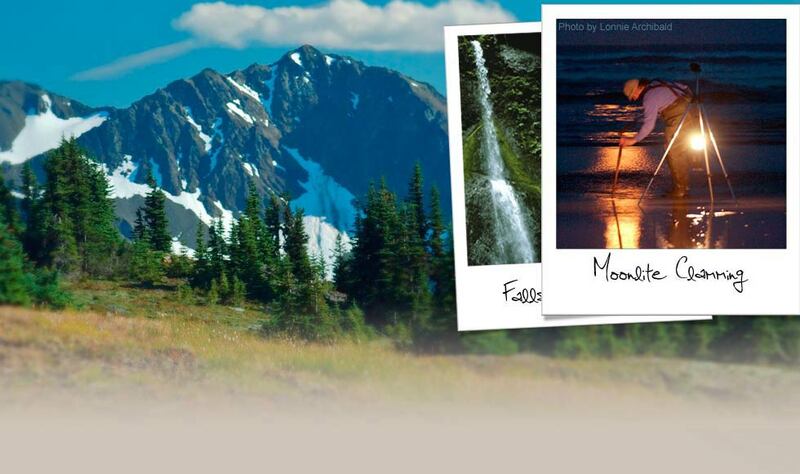 Forks Chamber of Commerce/Visitor Information Center telephone number: 360-374-2531.